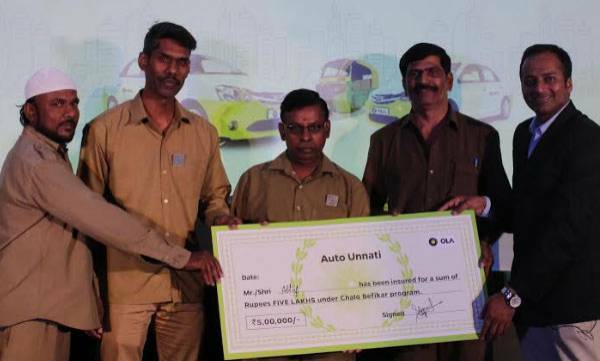 Bengaluru, February 15th, 2018: Ola, India’s leading and one of the world’s largest ride-sharing companies, today launched ‘Auto Unnati’- a comprehensive benefit program for its Auto driver partners. As a part of this initiative, Ola Auto partners will benefit from Ola’s unique and comprehensive ‘Chalo Befikar’ insurance program, family welfare initiatives, and performance-based financial benefits. Built out of local insights gathered over time, ‘Auto Unnati’ is Ola’s first such program that aims to create a robust financial cover and business benefit assurance plan that enables a healthy professional ecosystem for Auto driver partners and enhances their entrepreneurial journey. Ola’s in-trip insurance program ‘Chalo Befikar’ for auto driver partners is an industry-first initiative that provides a cover of INR 500,000 at zero-cost for every Ola Auto driver partner. It entails daily benefits in case of hospitalisation to cover business losses, takes care of outstanding auto loans, and children’s education. This program will help in achieving a sustainable livelihood, benefiting the partners and their families. Starting in Bengaluru, ‘Chalo Befikar’ will be rolled out in a phased manner to different cities in the coming months. 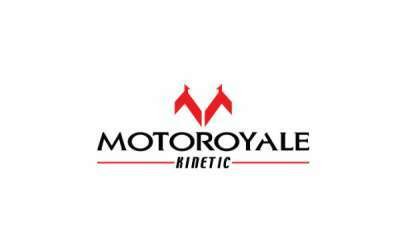 Auto Unnati’ is further strengthened by a tailor-made performance-based financial benefit program that guarantees earnings of INR. 40,000 to all auto drivers. This program has been launched exclusively for Ola Auto driver partners in Bengaluru and will inspire them to focus more on customer service and increase their earning potential.